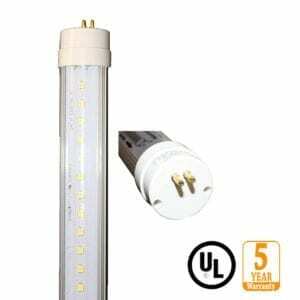 LED Refrigeration Tube Light 22w - Americas Best LED - In stock today. 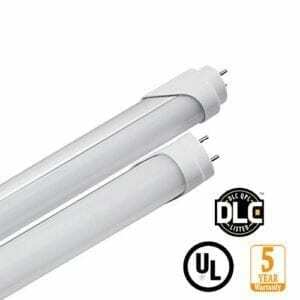 At last a lighting solution that does not produce heat inside a refrigerated space. 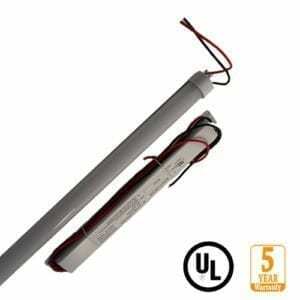 Americas best LED refrigeration tubes have been designed exclusively to operate in cold even freezing environments. 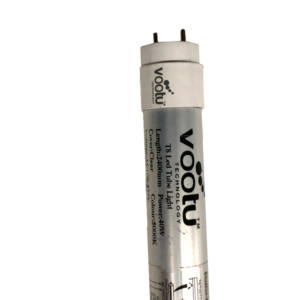 The encapsulated case prevents any condensation within this tube and the diode arrangement produces a very wide 180 degree beam to showcase merchandise effectively. With a daylight white (5000k) appearance and high CRI 80 food will look good enough to eat!! Our 5ft tubes are designed to replace existing 6 ft fluorescent tubes and the tombstones are no longer required as the LED tube fastens to the mullion, equally our 4ft refrigeration tubes replace existing 5ft refrigeration tubes the same way.